Zorin OS is a multi-functional operating system designed specifically for Linux beginners who want to have easy and smooth access to open source software. It is based on Ubuntu which is the most popular Linux operating system in the world. Zorin OS features the unique Look Changer program which allows users to change the user interface at the touch of a button. Simply click on either the Windows 7, Windows XP or Linux's GNOME interface in Zorin OS Core and Educational and your desktop looks and behaves accordingly. The Premium versions (Zorin OS Gaming, Multimedia and Ultimate) also include the Mac OS X, Windows Vista and Windows 2000 looks. Zorin OS is safe as it has practically no risk of getting viruses or malware. Zorin OS is a stable and robust operating system as it is based on Ubuntu Linux, one of the most reliable systems in the world. Zorin OS is a very fast operating system. It is tested to be around 4 times faster than Windows 7. 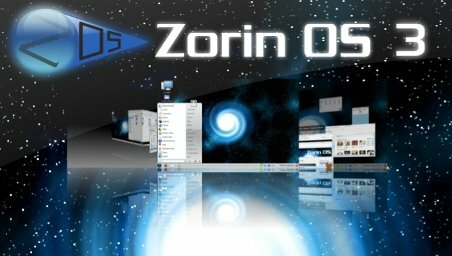 Zorin OS is available in over 55 languages. Zorin OS is a fully customizable operating system.